Whether you are designing a bespoke piece of furniture or reupholstering a worn sofa there are a number of considerations to make. A consideration often neglected is the furniture’s feet. What type of legs would suit your furniture? It is essential you choose the right type of legs and feet for your sofa. 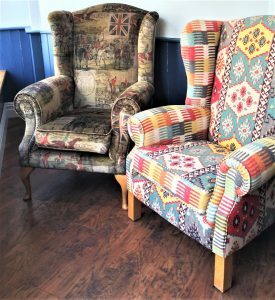 Furniture requiring legs such as armchairs, sofas and footstools vary hugely in shape and style, as does the choice in legs. When choosing your furniture’s feet or legs you should consider the weight of your furniture as well as the style. Small, spindly legs would be less suited to a heavy sofa and more to an occasional chair, for example. When it comes to the choice of colour, this often is determined by your choice of fabric as well as how much of a statement you would like to make. Generally we recommend finding a leg colour that complements your fabric and won’t overpower the whole look, unless you want to make a statement and pick an unexpected colour. Anything is possible. It is always helpful to bring a sample of your chosen fabric along with you when picking your furniture’s feet. 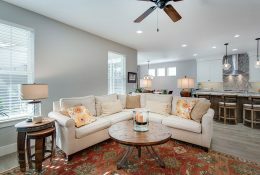 The main consideration when choosing your furniture’s feet or legs is the style. Each era of furniture has set style guidelines and these are a great place to start when looking into new feet. 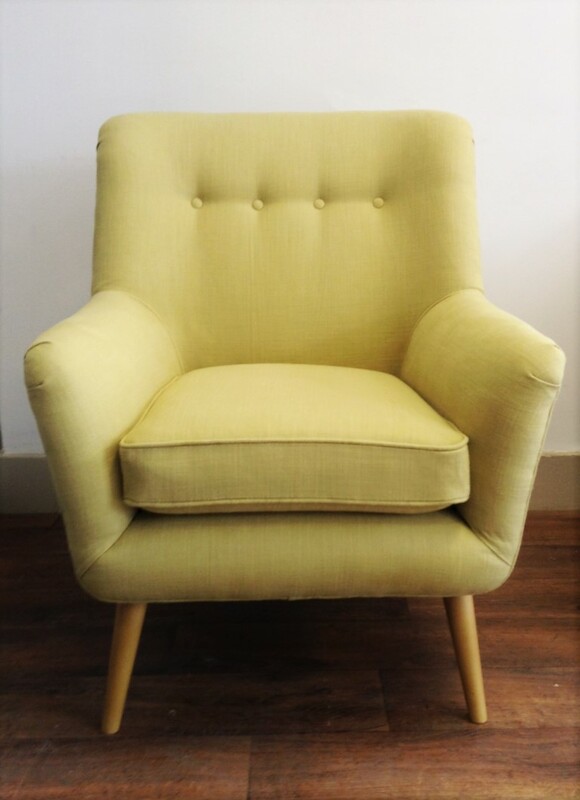 Retro and simple style items such as our Blaise chair suit sleek legs with clean lines, which give a nod to 1950s style. In contrast, our Cadbury chair is a classic wing back style and is quite versatile. A block leg is simple and modern adding a contemporary twist, compared to Queen Anne curved legs that give a more traditional look. You can always upgrade the look of your furniture by replacing the existing feet or legs at any time. A great way to extend your furniture’s lifespan is to replace its legs or feet as these get a lot of wear. When selecting replacement feet for your furniture make sure to compliment the genre of furniture as well as the existing fabric colour. You could even opt for castors for something a little special, or for ease of movement. 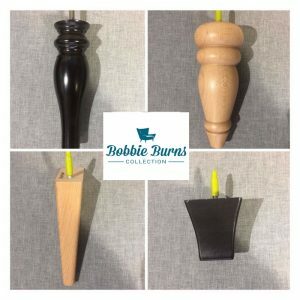 We stock a wide range of legs and feet in all shapes and sizes ensuring there is something for everyone and every style. If you require any further advice or would like to browse our full range of legs and feet, please get in touch.